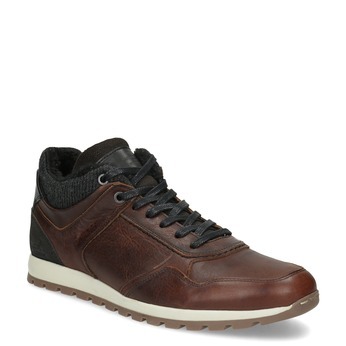 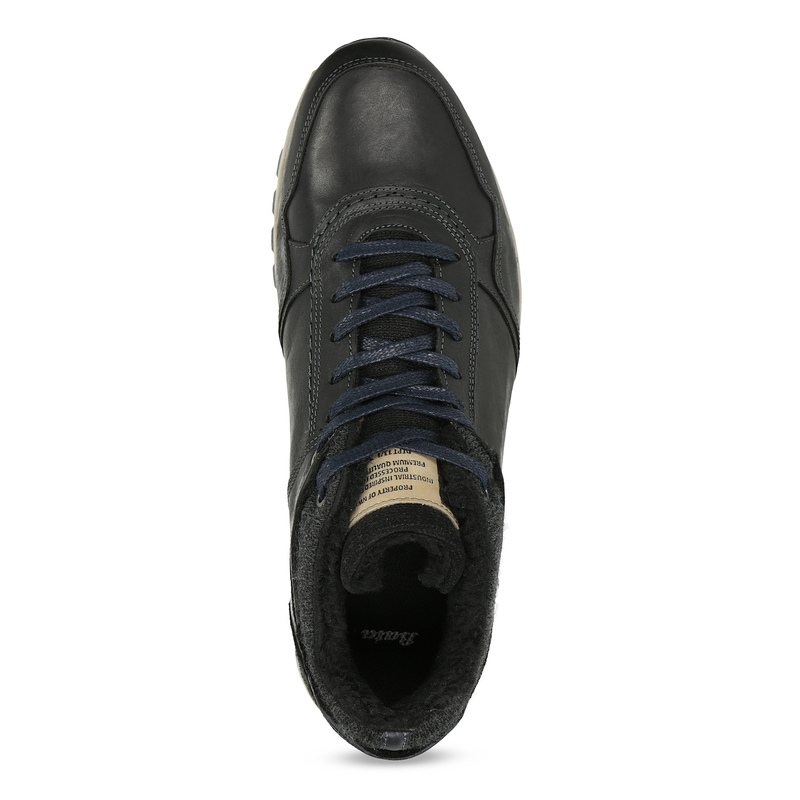 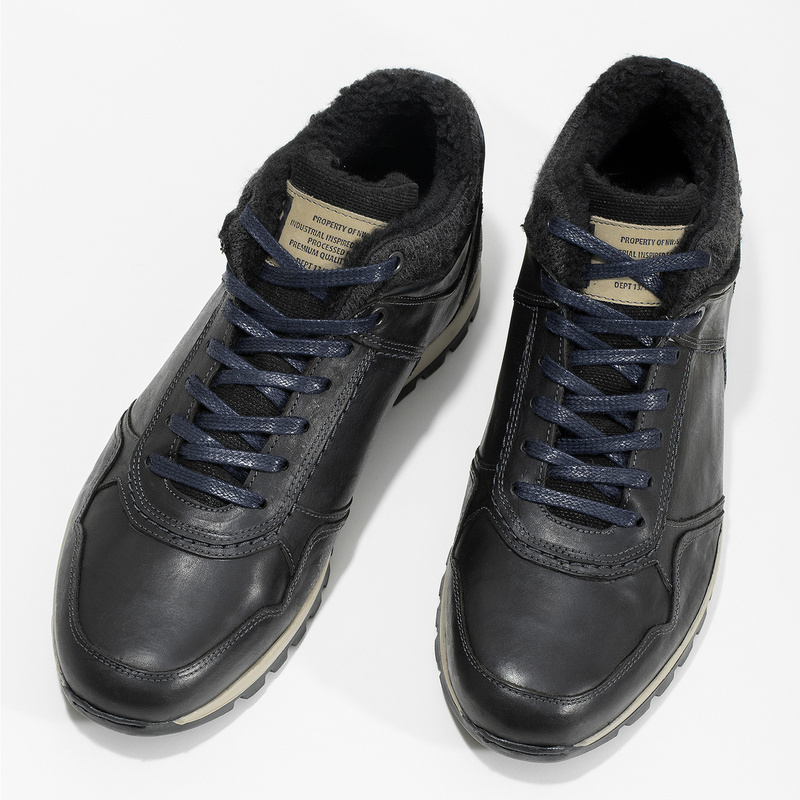 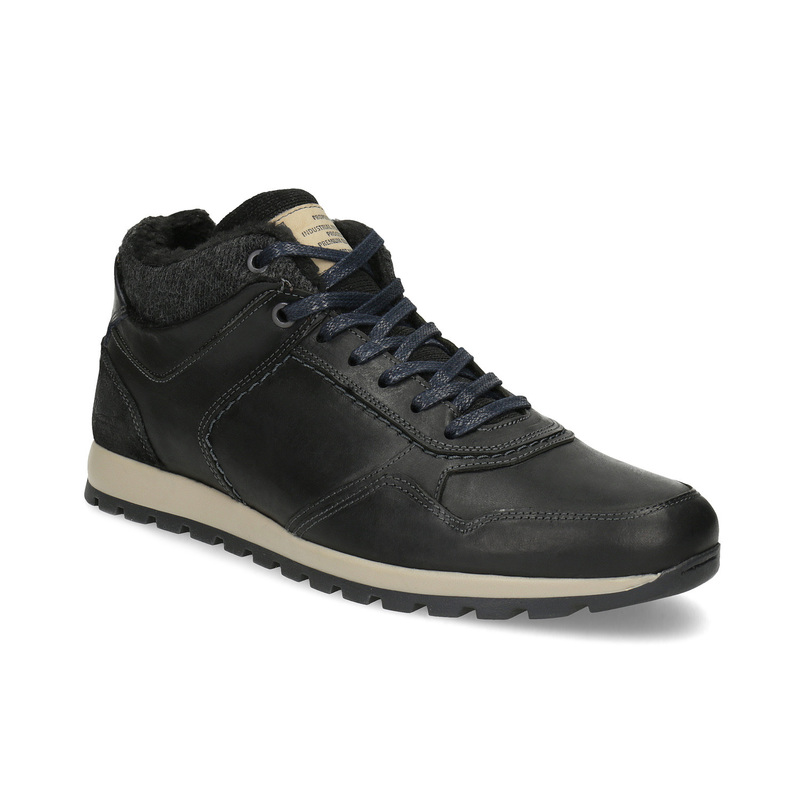 These stylish men's sneakers feature a high-quality leather upper decorated with bold stitching, and the grey knit adds an element of interest. 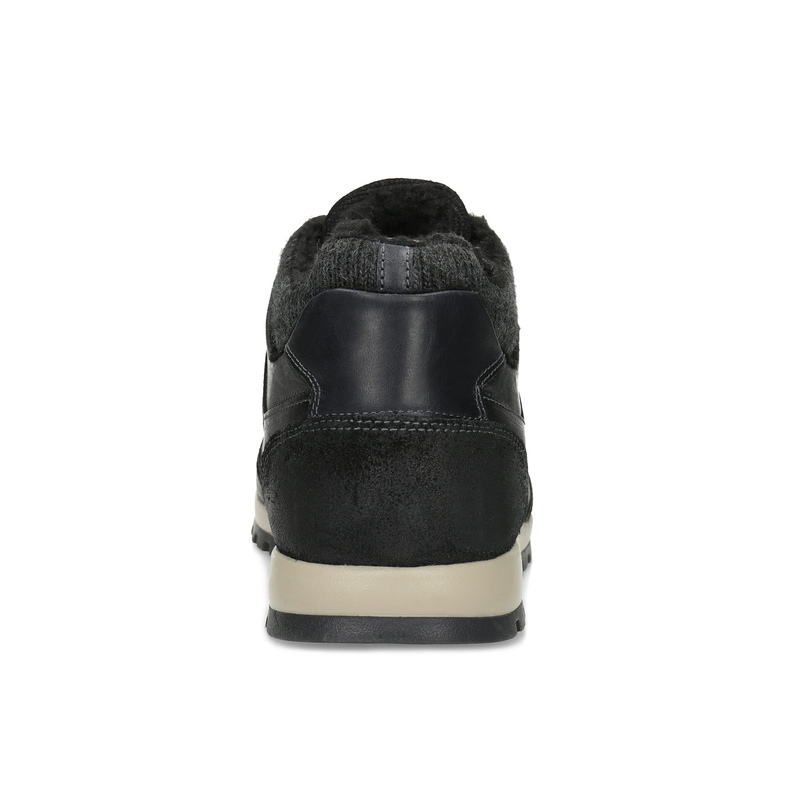 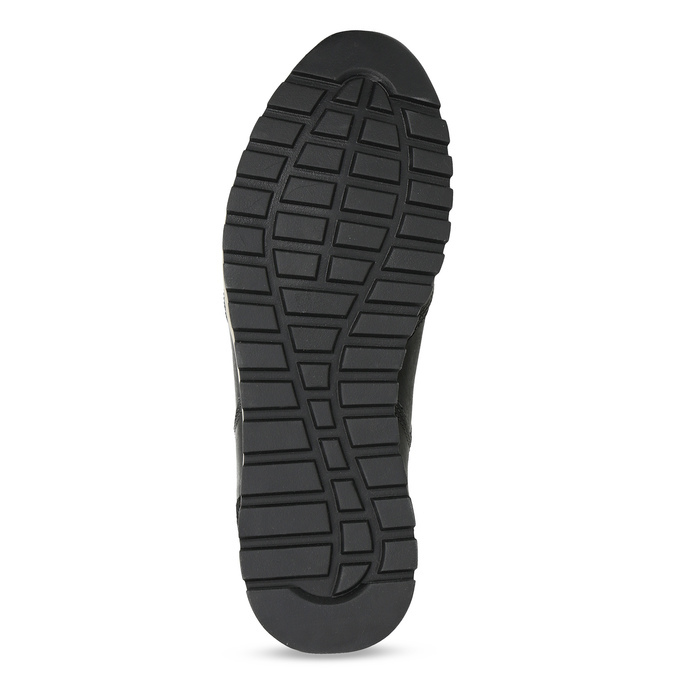 The logo on the tongue matches the casual sole with grooves that ensures maximum walking comfort. 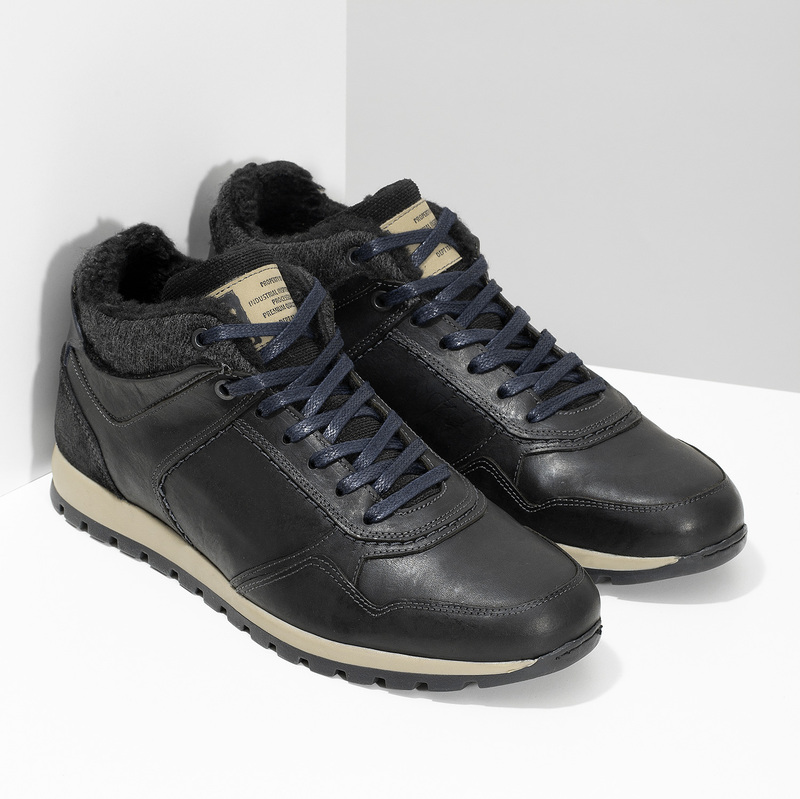 Pair these sneakers with jeans or chinos, and complement with a crossbody bag in a similar shade.